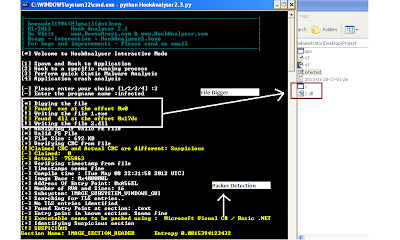 Thought of sharing some of the updates I've been working on the new release of Hook Analyser 2.3. 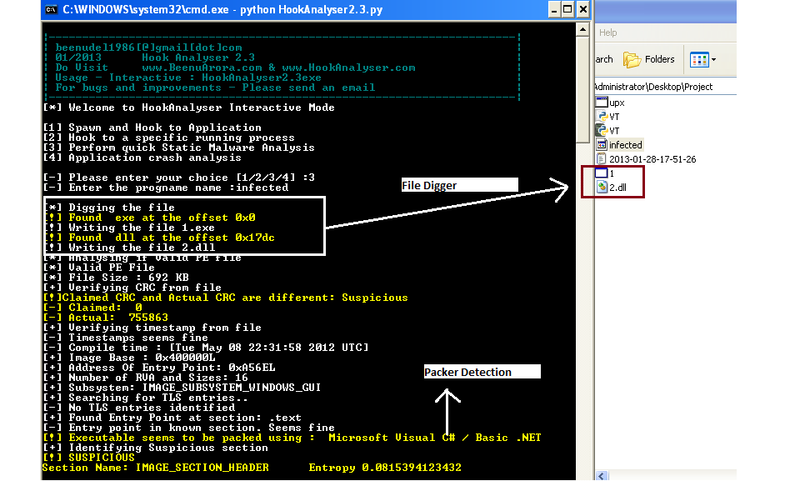 The focus has been primarily on the malware analysis module. Many thanks to Mila (Home) for reviewing and appreciating this tool.